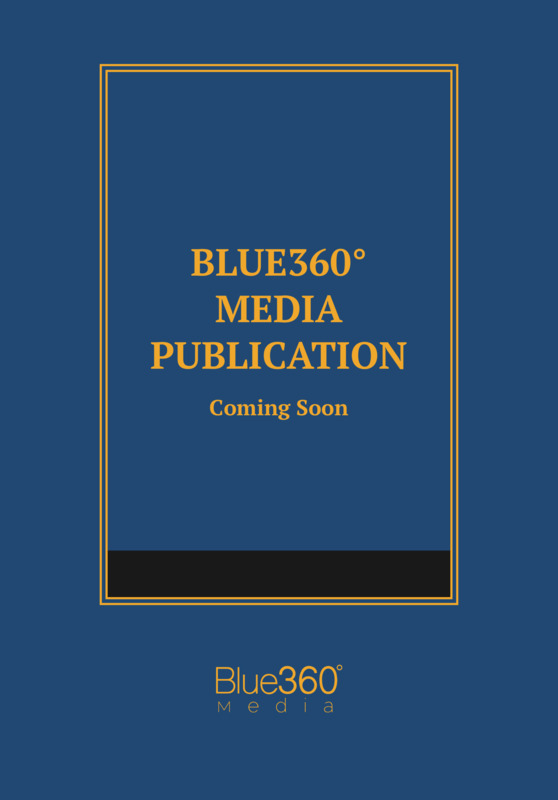 This publication provides strategy and insight on planning, training, and resource management to prepare law enforcement and emergency responders for efficient action in the case of a mass casualty event. A guide to the preparation for an Active Threat Event, Active Threat is an invaluable resource for emergency responders in any jurisdiction. Focusing on inter-departmental cooperation, this publication provides strategy and insight on planning, training, and resource management to prepare law enforcement and emergency responders to act in the case of a mass casualty event. This publication includes easy-to-use tips and checklists, which will enable departments to have a timely, effective procedure in place, should a threat arise.